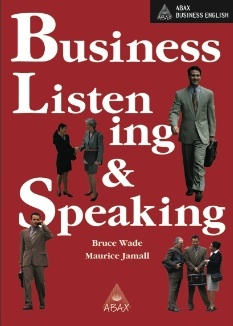 A dedicated skills book that concentrates on the skills of listening and speaking within a communicative framework. The text focuses on broad themes—the impact of new technology on a business, entering a new market, the logistics of an industry—that are relevant to a wide range of industries. 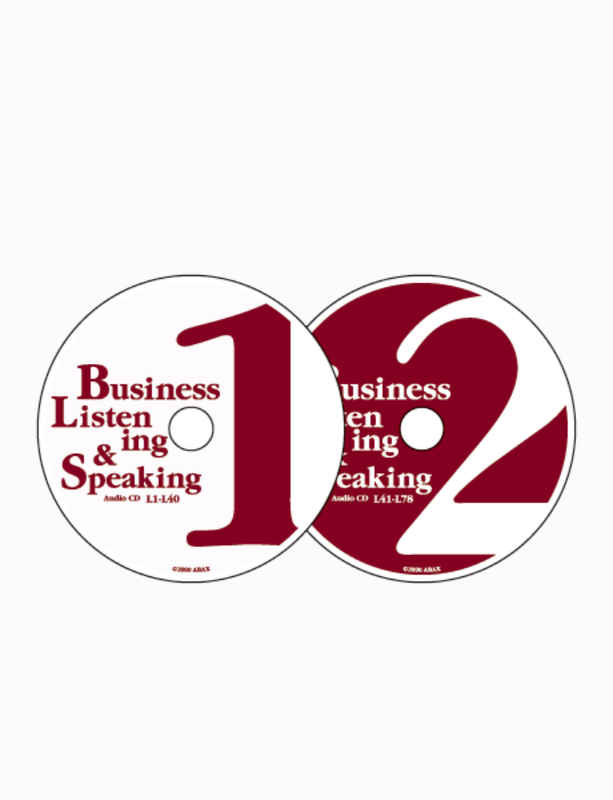 With Business Listening & Speaking students will get practice in talking about situations related to their own work—the situations they most need to talk about.